As an agency, we’re really proud of our work. The campaigns we produce are innovative, modern, unique, and effective. What's more, they achieve results. Take a look for yourself. Sadly, though, the quality of our work was not represented by our old website, more to the point, neither were we. It had become dated and was not a reflection of the talented team and the quality of their work. That’s why we decided it was time for a change. So, we made a decision to rebrand. In doing so, we decided that we wanted a website that held a mirror up to our offering and accurately reflected the attitude, the ethos, and the overall vibe of the agency. As a business, and as a collection of people, we’re not only vibrant but also energetic, enthusiastic, and engaging. 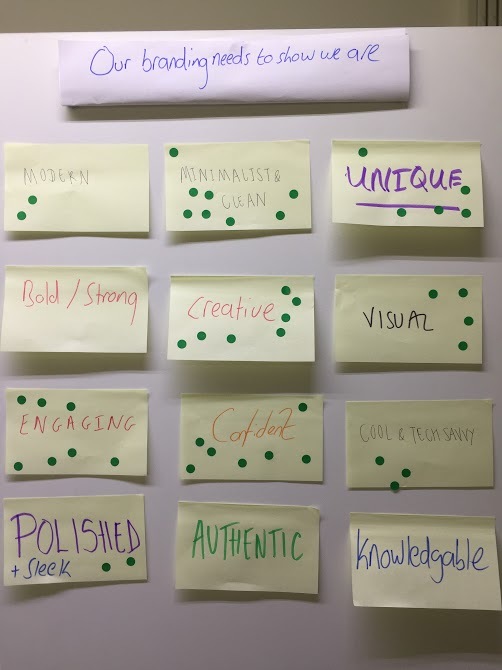 This came to light in the extensive 'rebranding workshops ' that we held internally to help us define, well, ourselves really. 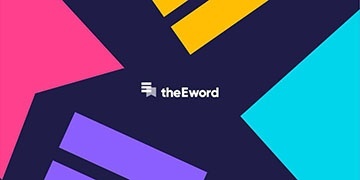 That’s why even though we no longer do work on the ecommerce sites that put the ‘e’ in theEword, we decided to stick with our name. Take a look at our short video for some more info about our thought process and the ‘the E’s journey’. So, there we have it, our new branding. If you do, let us know on Twitter.